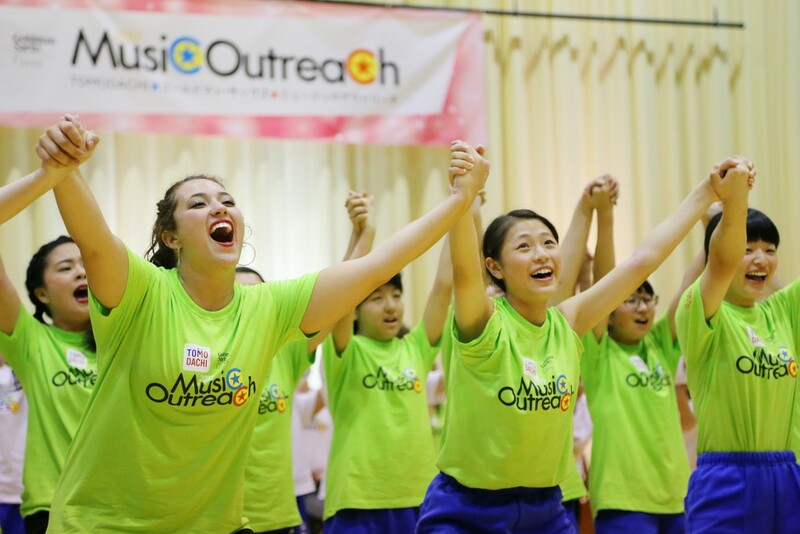 From September 19 to November 15, 2017, with support from Goldman Sachs Gives, 38 cast members from the American nonprofit organization Young Americans visited public elementary and junior high schools in the Tohoku region of Iwate and Fukushima prefectures for the TOMODACHI Goldman Sachs Music Outreach Program. Since 1992, the Young American members have conducted educational outreach workshops through music and dancing at schools and communities. 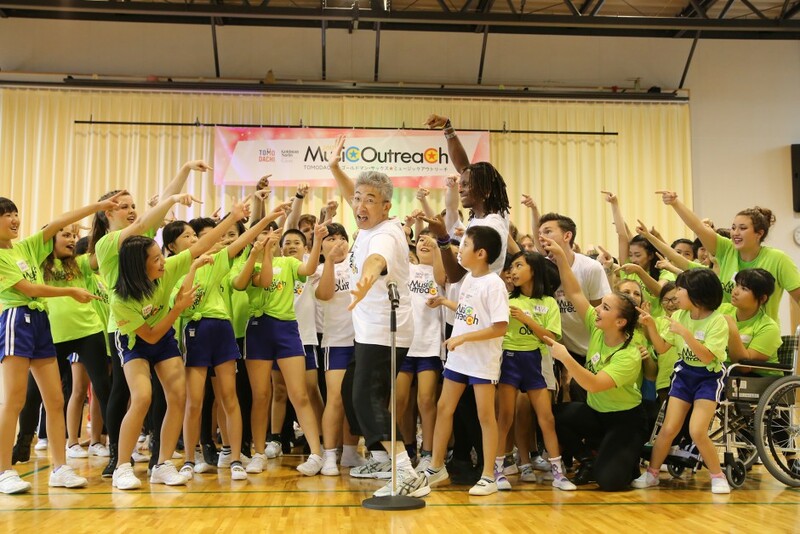 The Young Americans visited schools and worked with elementary, junior high and high school students to create song and dance performances over two to three days. Participants learned to work together through the universal language of music, while respecting each other’s strengths and discovering their own potential. Through exchanges with the talented and energetic cast of the Young Americans, the students gained confidence and were inspired to learn about different languages ​​and cultures.